Postal Service is on its last legs, with little help in sight « Adafruit Industries – Makers, hackers, artists, designers and engineers! Postal Service is on its last legs, with little help in sight @ latimes.com. The Postal Service lost $1.9 billion between January and March, and $15.9 billion last year. The 238-year-old institution loses $25 million each day, and has reached its borrowing limit with the federal Treasury. Daily mail delivery could be threatened within a year, officials say. 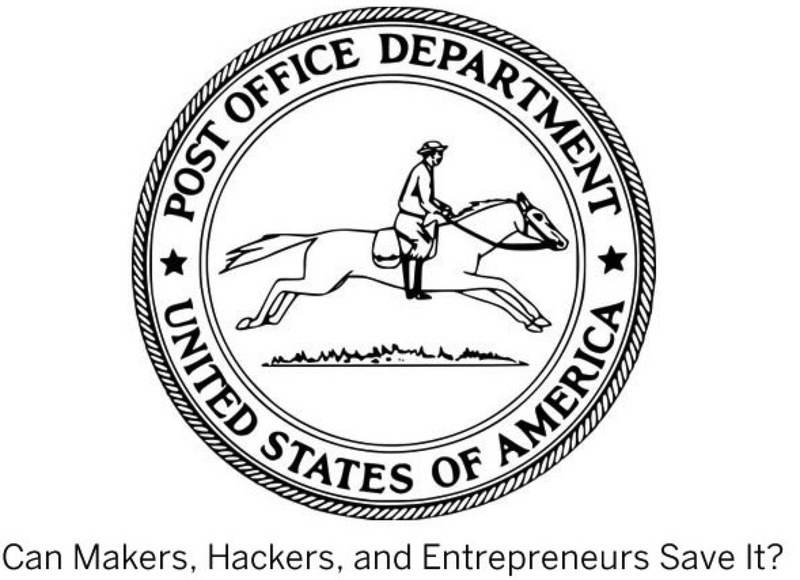 How Makers, Hackers, and Entrepreneurs Can Save the U.S. Postal Service. If they lost 2B in Q1 and 16B last year, it sounds like they are turning things around!